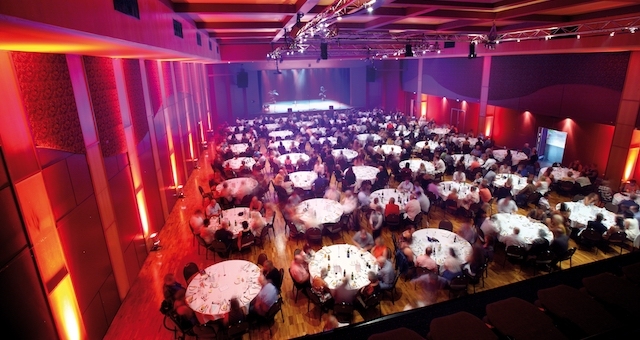 Entries are now open for the Australian Event Awards. Not sure which category to enter? Take a look at this spotlight on a few categories to find your fit in this year's Awards. 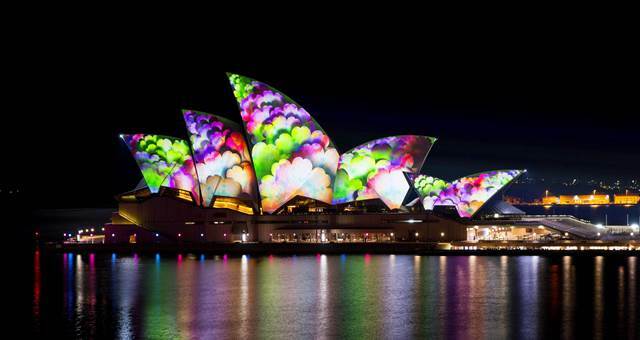 Entries are now open for the Australian Event Awards. Not sure which category to enter? Take a look at this spotlight on a few categories to find your fit in this year’s Awards. Want to make one of these trophies yours but not sure which category to enter? There is an award category available for every event! Showing off your home-grown event skills overseas? 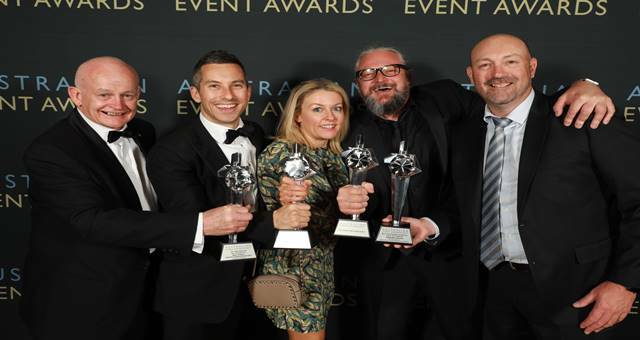 Best Export rewards Australians who are integral to overseas events or who promote the abilities and achievements of the Australian Event industry in the global arena. Hosted a birthday party, wedding or farewell that went above and beyond? The Academy of Wedding Planners Best Private Event category is for those private events that leave you gob-smacked by their creativity, innovation and sense of celebration. Did your marketing or communication plan reel in audience beyond expectation? Did a corporate sponsorship contribute significantly to your event? Best Achievement in Marketing, Communication or Sponsorship highlights the vital role these elements play in any event and rewards particularly pioneering campaigns or partnerships. There is a category for everyone in the industry – charity events, exhibitions, achievements in sustainability, individual achievements and more – and there are 7 days left until Early Bird. Get your entry started today: it’s easy, it’s quick, and it’s online.